First up is the book The Four Agreements. I read it shortly after moving to the city and have read it more than once since. It's a great short and easy to understand book on how to not sweat the small stuff in life. Read more about the book here. 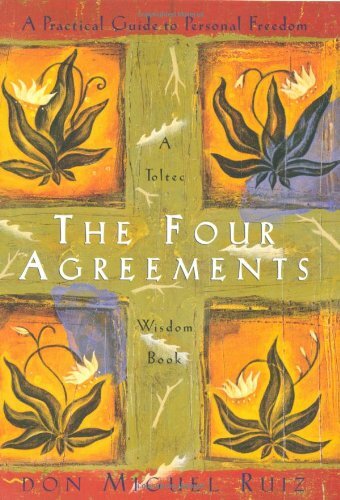 The Four Agreements: A Practical Guide to Personal Freedom (A Toltec Wisdom Book).